911 is the number to know to report a police, fire or medical emergency--a situation requiring the immediate presence of police officers, fire fighters or emergency medical personnel. In a crisis, seconds count! They can mean the difference between life and death. There is one easy-to-remember number to call for police, fire and medical emergencies--911. Please remember, 911 is an emergency number ONLY. If you call from any telephone in Howard County, listen for a dial tone, then dial 9-1-1. You do not have to have wireless service to call 911. When you reach the emergency 911 phone dispatcher, you will be asked to verify the location from which you calling and describe the nature of the emergency. Stay calm. Do NOT hang up. 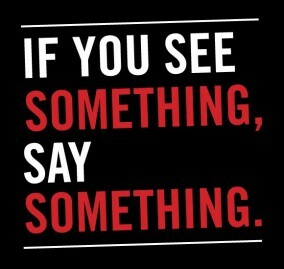 Stay on the telephone until directed otherwise by the 911 dispatcher. If you hang up, you must redial. 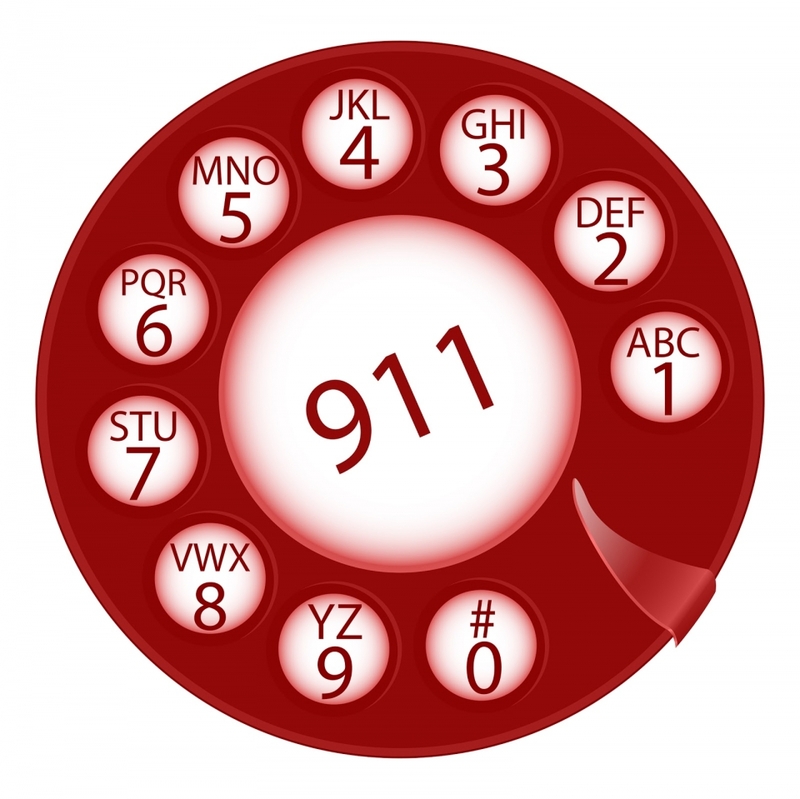 911 is an emergency number and should not be used for non-emergency purposes.